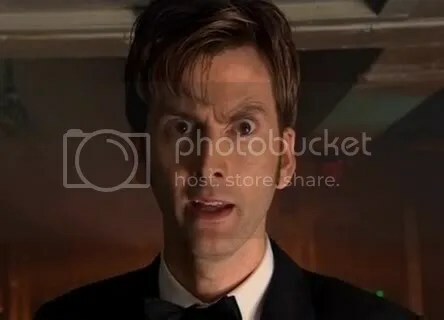 June 20, 2012 Posted by develish1 | Picture Of The Day, Tuxday	| David Tennant, Doctor Who, Voyage Of The Damned | Comments Off on It’s still Tuesday somewhere, right? I’m a Time Lord. I’m from the planet Gallifrey in the constellation of Kasterborous. I’m 903 years old and I’m the man who’s gonna save your lives and all six billion of the people on the planet below. You got a problem with that?